The pantheon of cultural phenomena that have managed to spark a worldwide frenzy—often for better (Harry Potter), many times for worse (Tamagotchis)—is small. 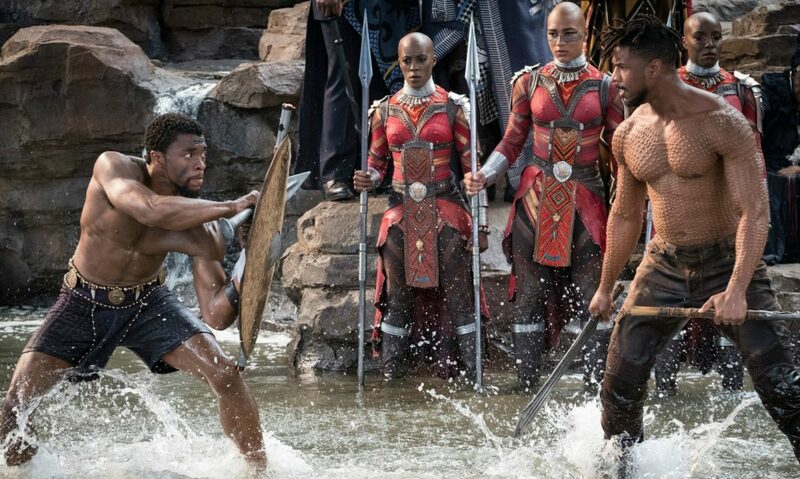 Last year, Black Panther joined the elite crew, grossing a bananas $1,346,913,161 worldwide and inspiring approximately 1,345,913,161 “Wakanda forever” memes. Then, earlier this month, it became the first superhero movie ever to be nominated for a Best Picture Oscar. No big whoop. Disney head honcho Bob Iger announced on Twitter earlier that, in honor of Black History Month, the studio is partnering with AMC theaters for seven days of free Black Panther screenings. Disney also made a sizable donation to UNCF. The tickets are free, but they have to be booked in advance. The showings are taking place from February 1 through 7 at a bunch of local AMCs, including theaters in Century City, Brentwood, Burbank, Torrance, Universal City, Thousand Oaks, and Woodland Hills.